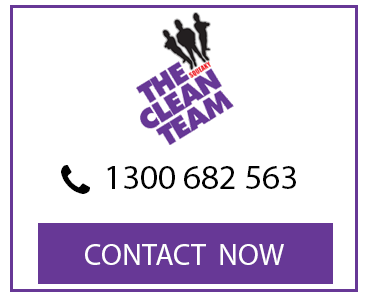 The Squeaky Clean Team are proud to provide prompt emergency carpet cleaning and drying services across Melbourne. 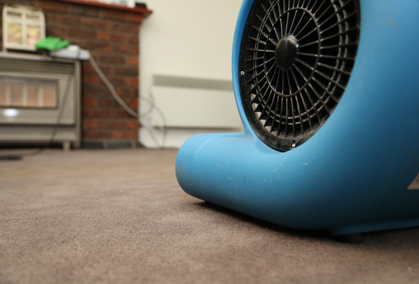 Whether you’ve spilt red wine on your carpet, your pet has had an accident, or your home has experienced flooding, our technicians can be relied on to restore your carpets back to their optimal condition. Contact our team to arrange a same-day appointment. 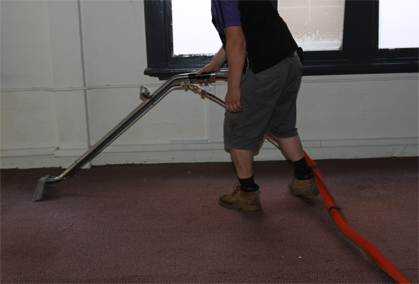 From homes and offices through to retail premises, our team can provide emergency carpet cleaning services for residential and commercial properties right across Melbourne. 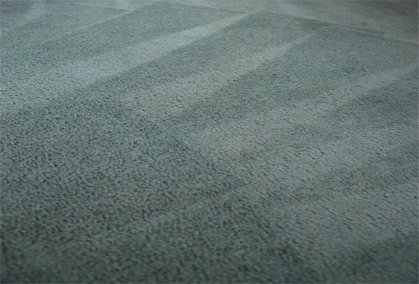 Using proven cleaning methods, we’re committed to improving the appearance and hygiene of carpets to ensure a pleasant environment for both homes and businesses. Our carpet cleaners are fully trained and qualified with the Jena Dyco Institute, giving us the expertise to tackle any carpet cleaning emergency. We’re also equipped with the most effective cleaning products and the state-of-the-art equipment to ensure the very best results. 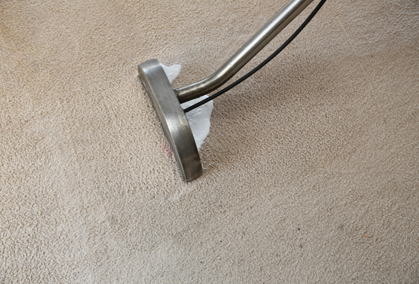 The Squeaky Clean Team offer carpet cleaning and drying services for emergencies both big and small. From a single small stain, through to flooding that affects multiple rooms, our team can be trusted to provide fast and effective solutions regardless of the size of a job. 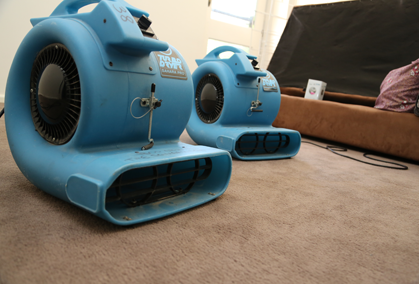 Our emergency carpet cleaners are standing by to provide assistance 24/7. Call us on 1300 682 563 to learn more or make an appointment with our professionals today.